Thanks for reading 2018 civil service examination result published by UPSC. Please share...! 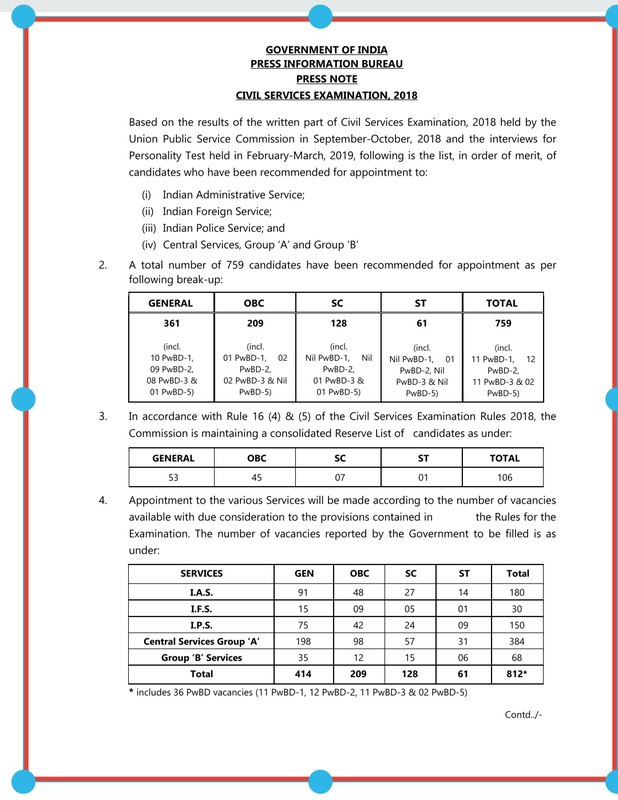 1 Comment for "2018 civil service examination result published by UPSC"